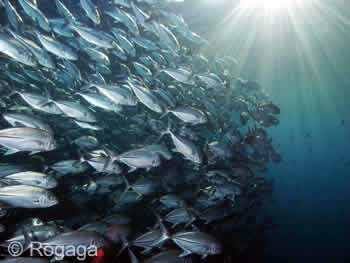 AquaMarine Diving – Bali would like to be there to help you start off your diving career in the right way. 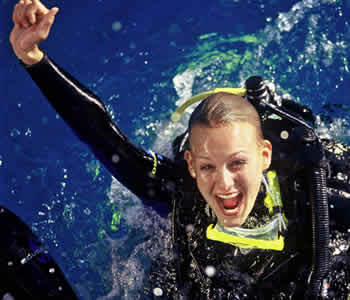 Entering the professional world of scuba diving brings exciting challenges and endless possibilities as scuba diving is becoming one of the most popular sports in the world! Meet nature’s fascinating underwater world on a daily basis, and share your professional knowledge and experiences with guests and students who want to learn. Join our Divemaster Course Bali. What Does it Mean to be a PADI Divemaster? Received significant training in how to assist an instructor during training activities. Practical Application involves training activities using various structured training sessions, simulated scenarios and internship sessions with actual PADI programmes. These training sessions with AquaMarine enable you to gain practical experience as an instructional assistant and a supervisor of open water diving activities, both as a coordinator and as an underwater guide. Maybe you want to go on to become a PADI Instructor? The training and experience you gain through the PADI Divemaster programme helps shape your abilities and attitude towards being a professional level diving educator. We can assist you in finding a place on a Bali-based Instructor Development Course I(DC) and Instructor Exam (IE) programme.